The sound appears to lose sync by about half a second after starting Castlevania, but it’s not that noticeable. You’d think by now I’d learn to turn off the stream when switching games, which I will do moving forward. 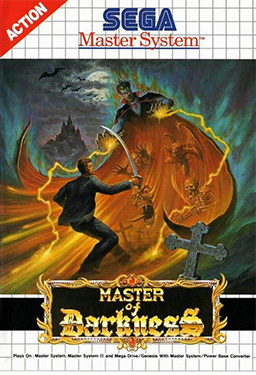 This week Jam and Fred do the game club thing with Castlevania III: Dracula’s Curse for the NES. 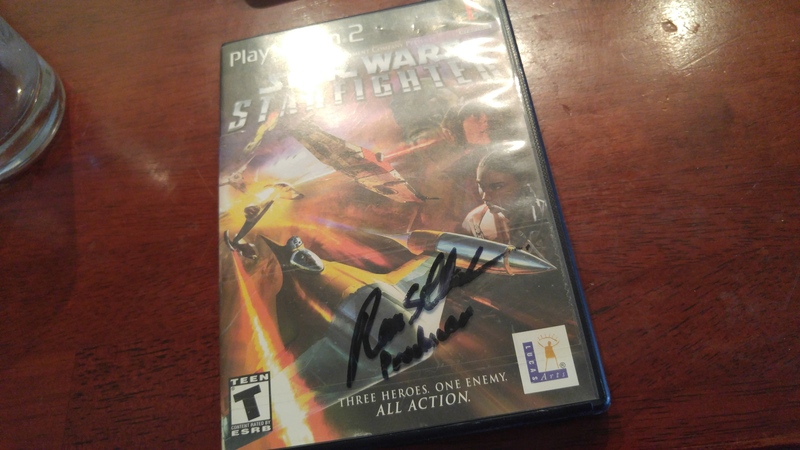 This title was popularized due to its technological leap, overall quality, and the fact that it’s really hard to get to work properly on third party hardware. In this episode they dissect the development, concept, and branching campaign. Our reboot discussion continues after a some listener mail and random discussion. This episode Jam and Fred move into the 360/PS3 era and some of the bigger named franchises that rebooted during a glut from 2007-2010. This week Fred and Jam begin to tackle the evolution of genres. One of the biggest and earliest influences is definitely the Platformer. In this episode they discuss the early instances, gameplay mechanics, and eventually what comes to define the genre. In what will have to be a multi-part series, this episode covers a majority of 1978-1990. I have always been meaning to watch the fantastic Double Fine Adventure! series spanning more than 20 videos at current that gives you the most in depth look behind the creative process I’ve ever seen. 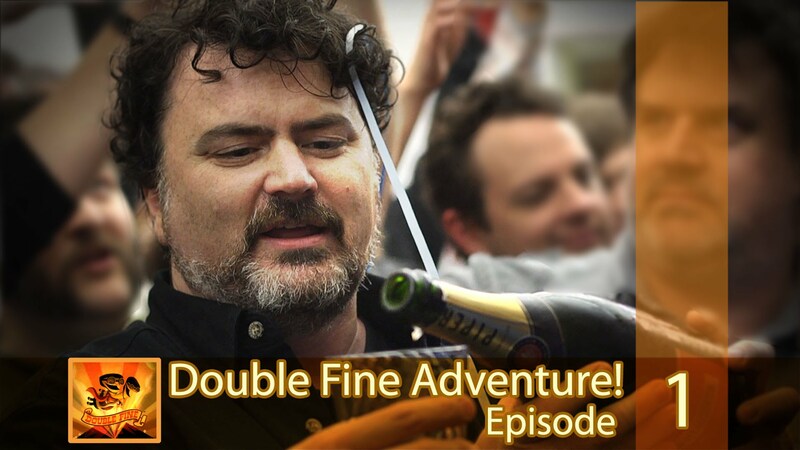 Always a likable team with an equally likable and charismatic leader in Tim Schafer, Double Fine nails it in this series about Kickstarted title Broken Age and all of the business and developmental setbacks along the way. I have posted the full run (playlist) below as an in-browser window for your convenience. As Konami continues to sink into the Pacific Ocean off the coast of the United States, its famous creators are coming out of the woodwork with new games. 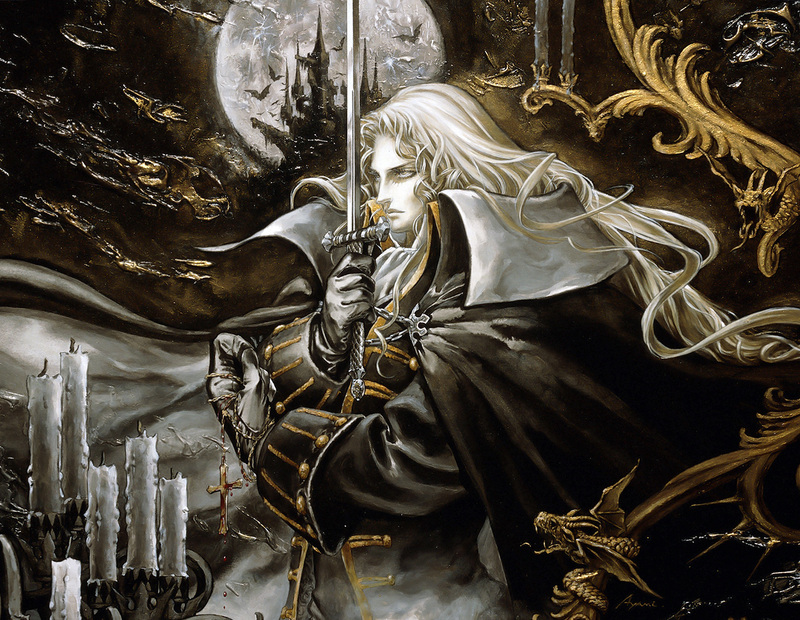 Enter Koji Igarashi – or “Iga” as we’ve come to call him – who is the man responsible not only for Symphony of the Night, but also the man who created the MetroidVanaia (or IgaVania) sub genre. Quite possibly the best Playstation game to release (we shall see when that Top 10 comes around), it’s no shock that fans were overjoyed when his newest creation, Bloodstained: Ritual of the Night, popped up on Kickstarter yesterday and fully funded the title in a handful of hours. Touted as the spiritual successor to Symphony of the Night, Bloodstained puts you in the role of Miriam, an orphan who has been cursed by an evil alchemist and is slowly becoming a crystal being. The first to receive this curse, Gebel (voiced by David Hayter thanks to stretch goals), set out to make Miriam a castle of her own to live in, but as his curse progressed he’s gone mad and filled the castle with demons and trapped her inside. As Miriam (and potential other protagonists that could become a co-op partner if the stretch goal is met) you fight through the castle in that classic style we’ve all come to love from Iga. While Fred does not participate in Kickstarter, the funding having reached triple its original request means that hopefully within the next two years we’ll all be able to get our hands on this game that is coming for the PS4, Xbox One, PC, Mac, and Linux. If you want a more tangible reward, head on over to the Kickstarter to secure your digital copy for $28 and your tangible disc copy for $60 plus plenty of other rewards for different backer amounts.